September 11, 2018 - Like us now! State bank has rejected the rumors making round on social media regarding the demonetization of the 5,000 Rupees banknote. 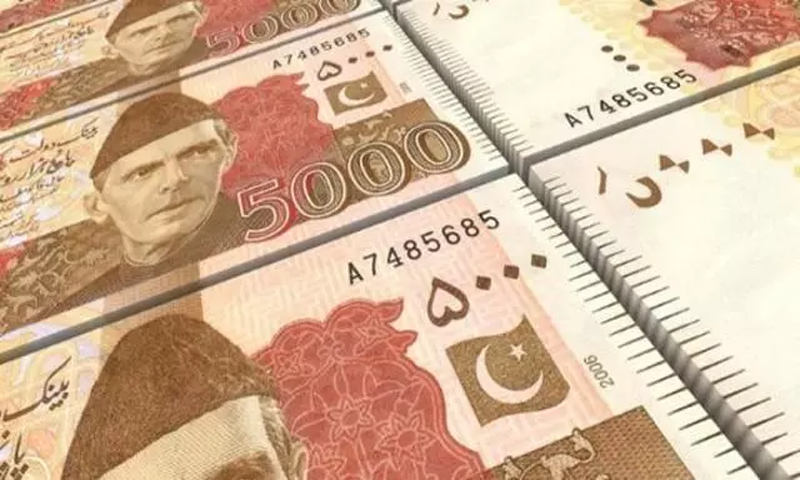 In an official statement released by State Bank of Pakistan, it was clarified that the SBP board has not submitted any such proposal which could result in discontinuation of the 5,000 Rupees banknote. SBP further clarified that any such action is announced well in advance and the public is given ample amount of time to get their currency notes exchanged through the authorized banks. News about demonetization of Rs. 5,000 note started circulating a couple of days ago on social media and was creating unrest among the public regarding possessions of these currency notes. This is news is the latest in a chain of fake news which has been started circulating at an unprecedented rate through various social media channels. A recent example of which is also the news circulating about Shahid Khan donating 1 billion dollars to the Prime Minister and Chief Justice Dam fund, which was later proven to be another fake news.